Hi Sisters! 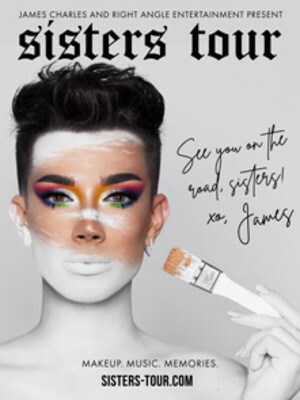 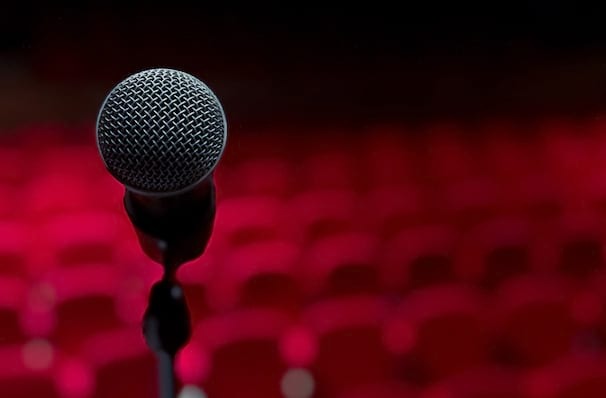 James Charles is heading on tour! 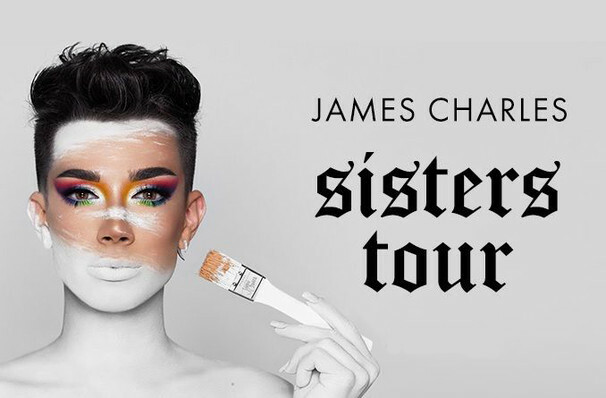 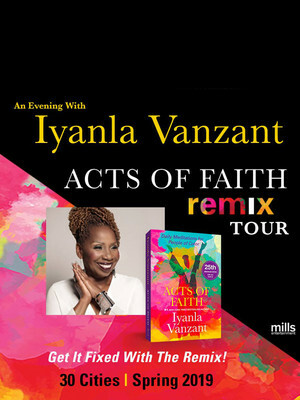 James Charles coming to Chicago!